The key aspect of skiing is balance. 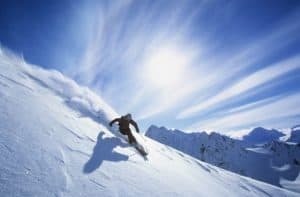 If you’re a skier, you’d be aware that there’s a constant effort in this sport to keep yourself well-balanced as you go down the slopes. This greatly enhances your ability to maintain a good balance of your body, even when you’re not skiing. 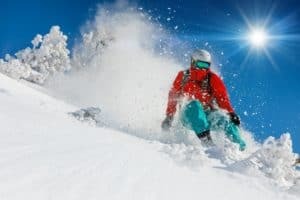 So, if you’re a regular skier, there are good chances of you becoming more efficient in staying balanced as you grow older. As you’re moving in a rapid motion downhill, your knees must be strong enough to bear the weight and tension of the body. 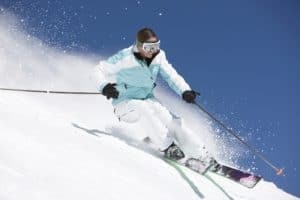 When you go skiing regularly, the knee muscles are strengthened and your bones develop the ability to absorb the impact on your legs during the constant movement. This activity also has some long-term advantages associated with your bones and joints. It would not only help in preventing a possible damage to your knees but also help in avoiding some serious conditions like osteoporosis. 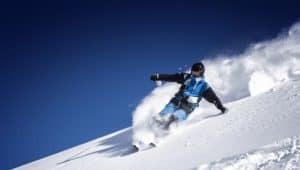 If you ski quite often, you must be going through some stretching routines before beginning your descent on the slopes. Such routines, combined with the activity of downhill skiing, works wonders in improving the flexibility of core muscle groups. 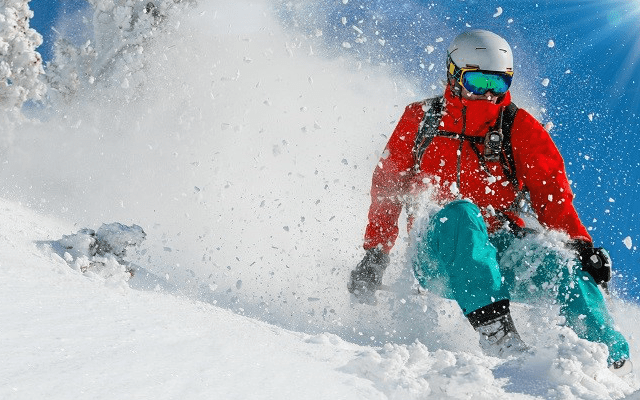 A flexible body would not only help you enjoy your ski holidays to the fullest but also help in preventing the occurrences of muscle sprains. I agree that skiing works out your legs but the sport shouldn’t be the way you strengthen your legs. You should be preparing ahead of time to have strong legs or you will end up getting injured.